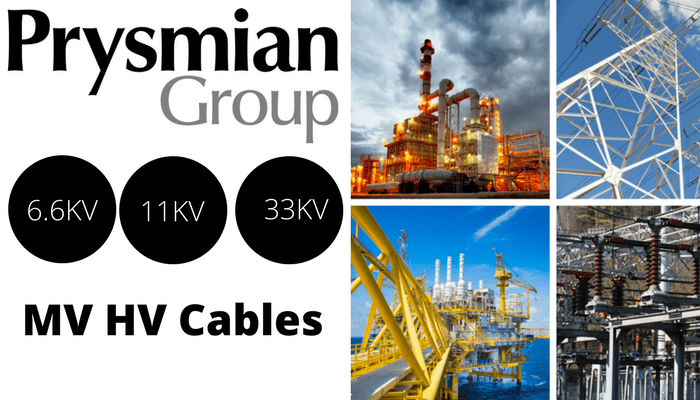 Prysmian 66kV straight cable joints, cable terminations and sealing ends are designed in accordance with IEC6084 and with either an aluminium foil laminate or welded metallic sheath on request. 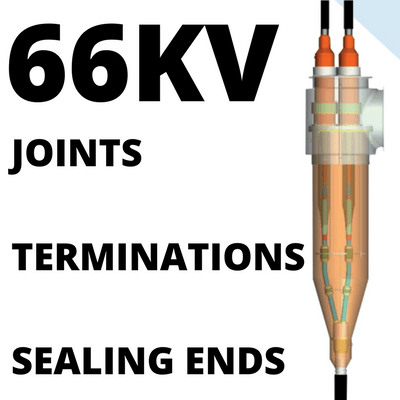 Full range of 66kV Jointing Tools available. All designs are generally in accordance with IEC60840 and are designed with either Aluminium Foil Laminate or Welded Aluminium metallic sheath.